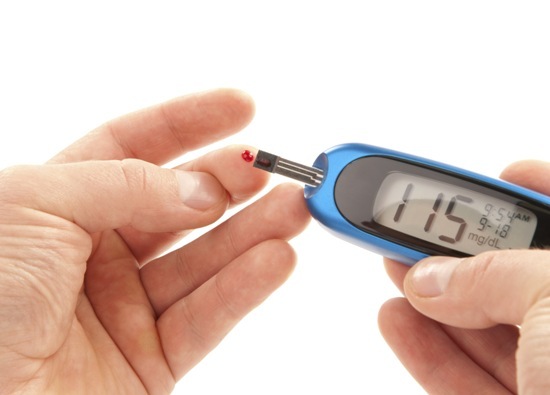 Gestational diabetes is something that affects around 14 percent of women. This is diabetes during pregnancy – it only happens during pregnancy and usually goes away afterwards. The main reason for this to occur is because the body is producing more insulin to help with the growth of the baby; however, this is not always possible. There is a gestational diabetes test that can be done to help you find out if you are suffering from it. What is the gestational diabetes test? 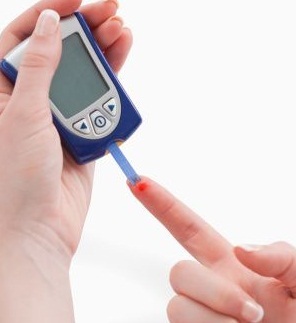 The test is known as the oral glucose tolerance test and is usually administered during weeks 24 and 28 of pregnancy. This is when most women will notice a problem as this is when the baby needs the most insulin. However, there are times that women will be offered the test during weeks 16 and 18 – this is usually if they had the condition in an earlier pregnancy. The test is simple to carry out and is usually taken over a couple of days and weeks. You will need to eat as you normally would over the three days prior to the test and then fast from 10pm the night before – this means no food or drink other than water. You will have a blood sample taken and the level of sugar will be measured there for you. You will be staying in a clinic and will need to drink a mixture that is sugary. This will help to test the level of sugar in blood after that, two hours after the drink. This can be a nerve-wracking time and there is no problem in asking a friend to stay with you. Do you need the gestational diabetes test? Not all women will have to have this test during their pregnancy. It will all depend on the types of symptoms that you are showing and whether you have a history of it – or it runs in your family. Those with a healthy and balanced diet, do exercise and have a healthy BMI range are less likely to require the test than others. Your doctor or midwife will be able to inform you about whether you need to have the test done. The most common reason is due to the levels of sugar in your urine, which is usually noted when you have the urine tests done. Women who refuse to have the test and are showing symptoms of the condition are putting their baby at high risk. 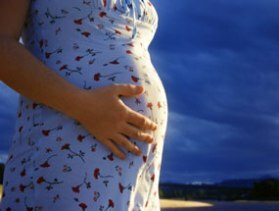 While the baby needs glucose for development and growth, too much will cause the baby to be larger. This means that there are problems with the birth. There are also some babies that will have problems after birth, most typically jaundice. Even if the gestational diabetes test shows positive or negative for the condition, it is important to look after yourself during this time. Eating a well balanced diet and exercising regularly will help to control the amount of blood sugar in your system.